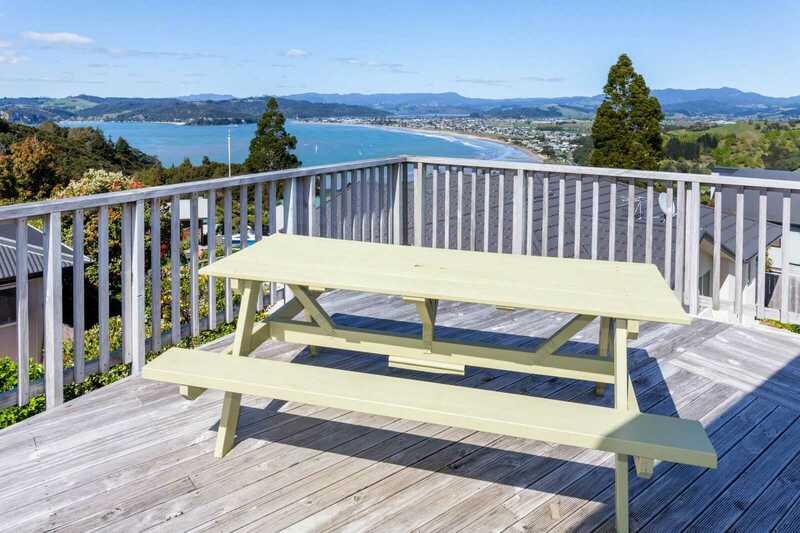 This 3 bed/1 bath home has commanding 180 degree views including Cooks Beach, Mercury Bay and Whitianga Town. Enjoy the wrap around decks accessed from the garden, lounge/dining and 2 of the 3 generous bedrooms. 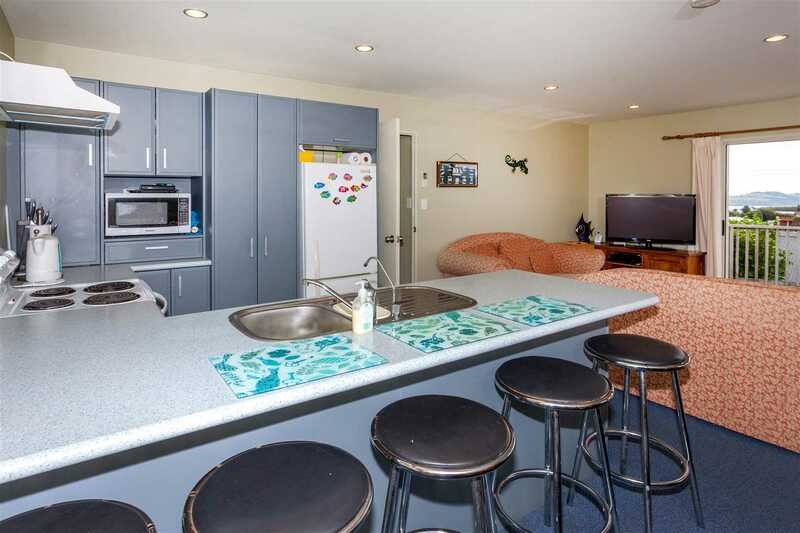 Stay warm and dry in winter, cool in summer with the comfort of insulation and a heat pump. Take advantage of the large 858m2 section to park cars, boats, motorhomes, and even raise a tent or two. Enjoy the peace, privacy and tranquility of this delightful spot. Enjoy the fruit trees and expansive lawns now; develop the section and lower level as you go. Ideal as a holiday home or permanent residence.